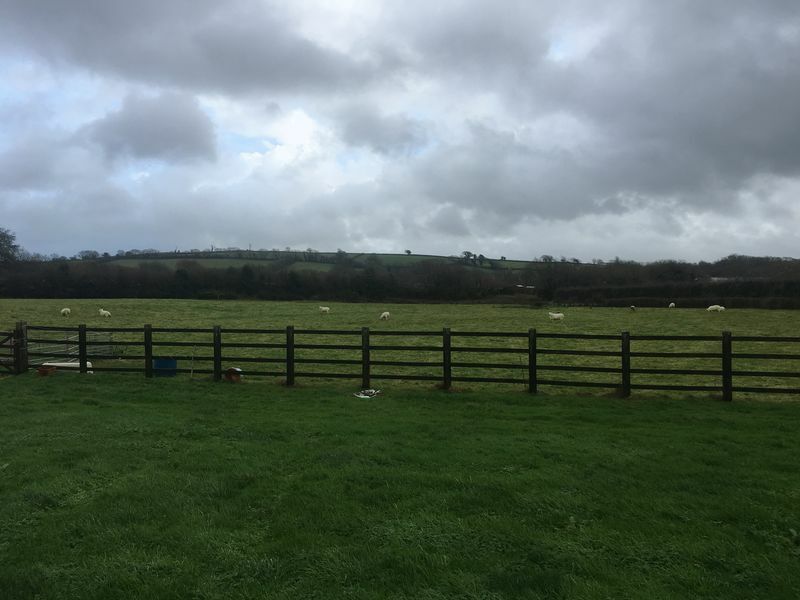 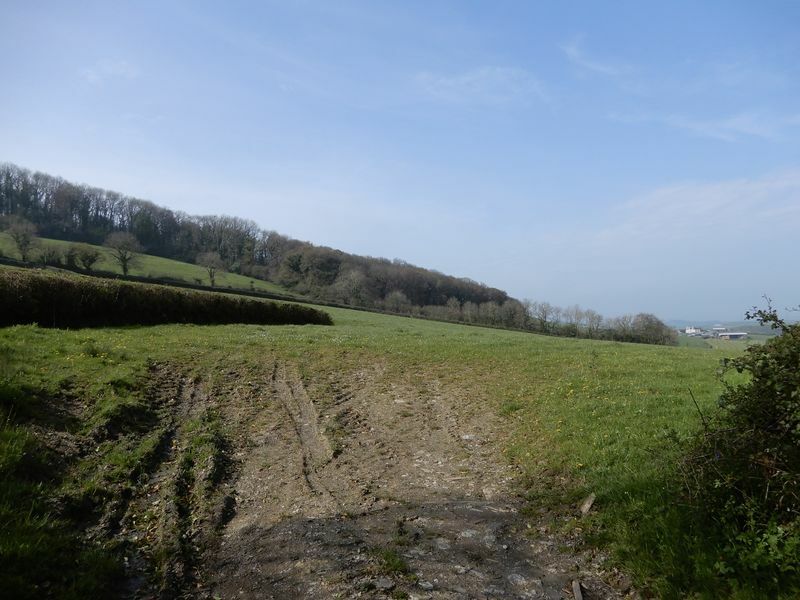 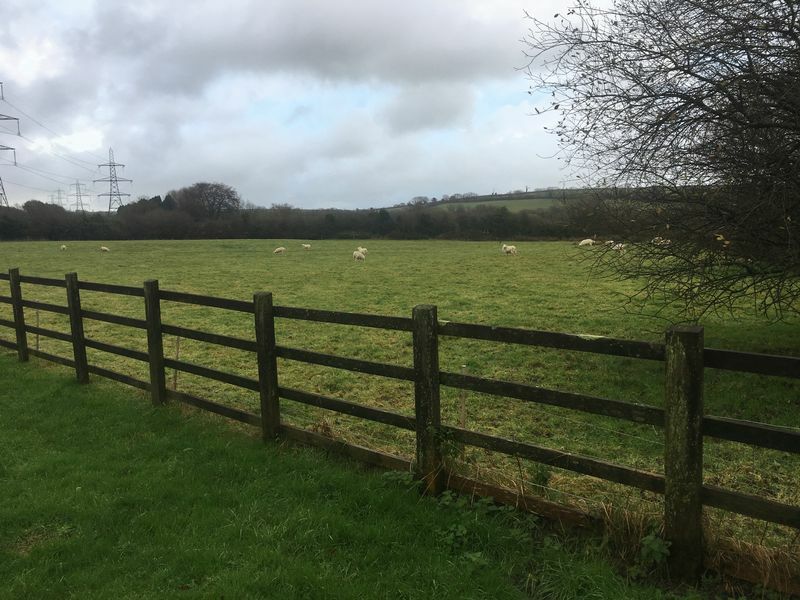 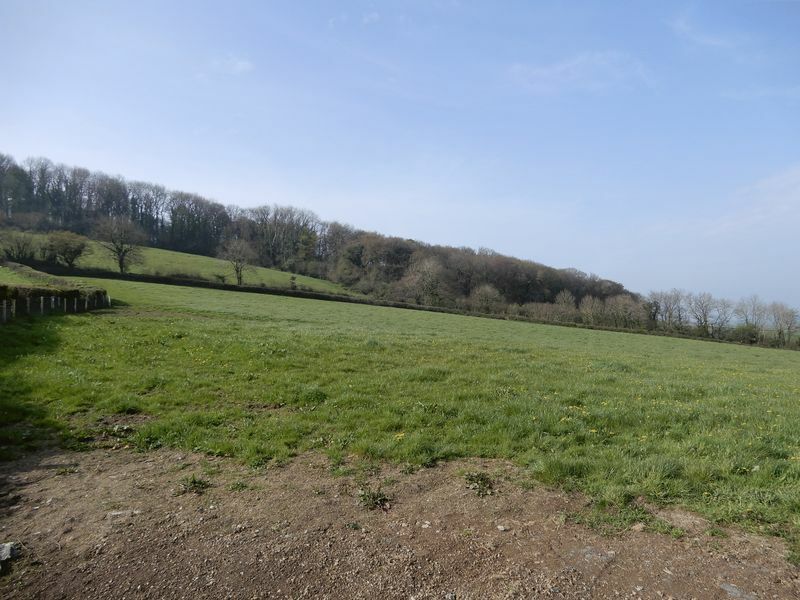 Elevated building plot with full planning for a detached 3 bedroom contemporary home, S106 paid, parking, views and ready to go. 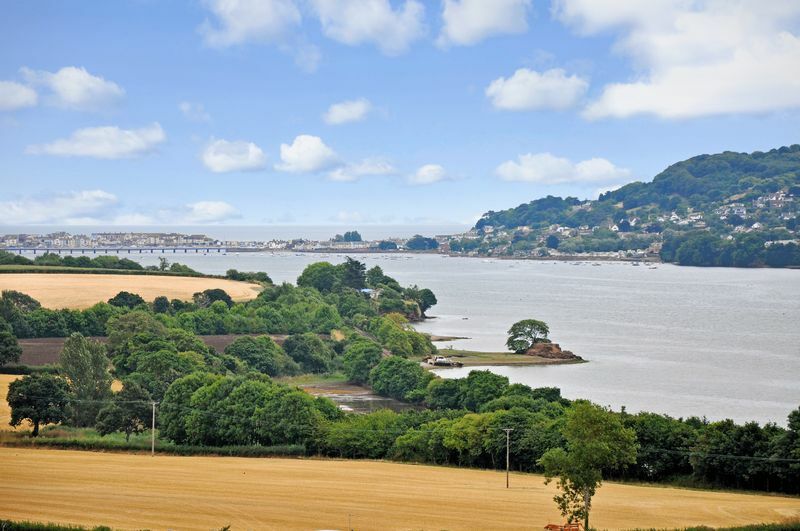 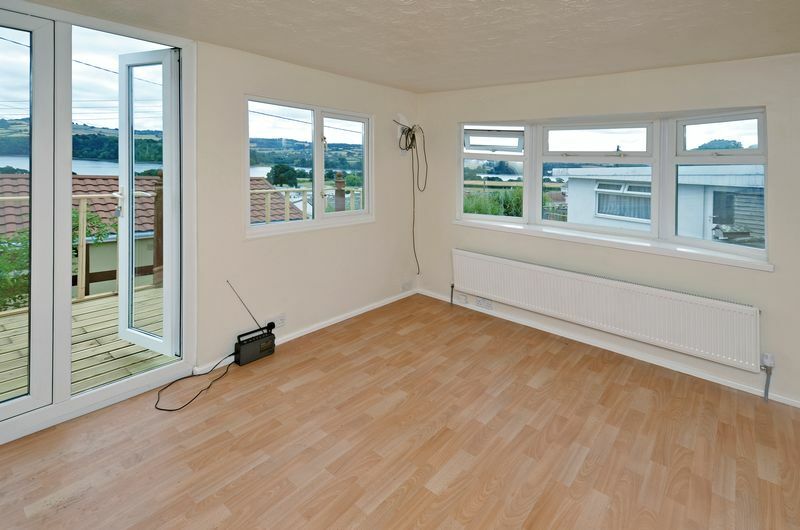 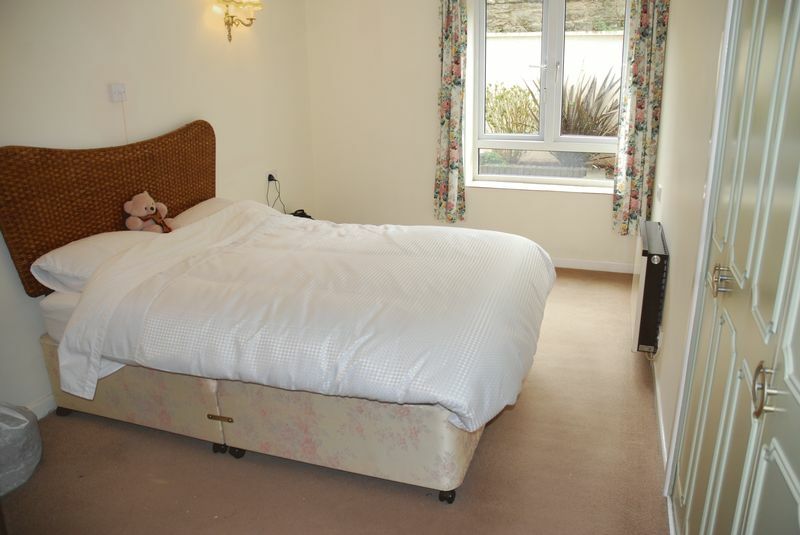 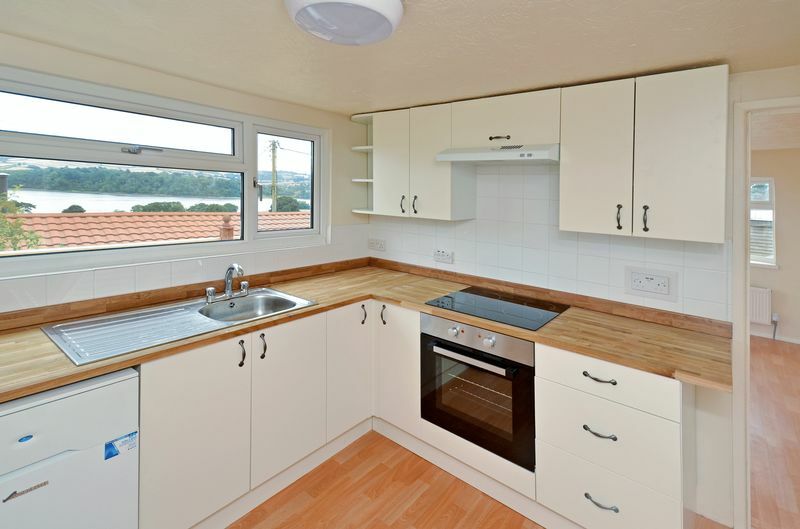 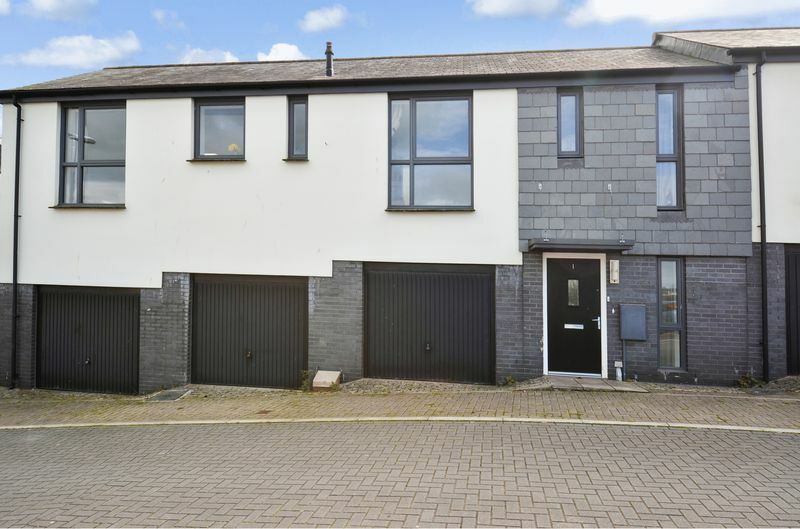 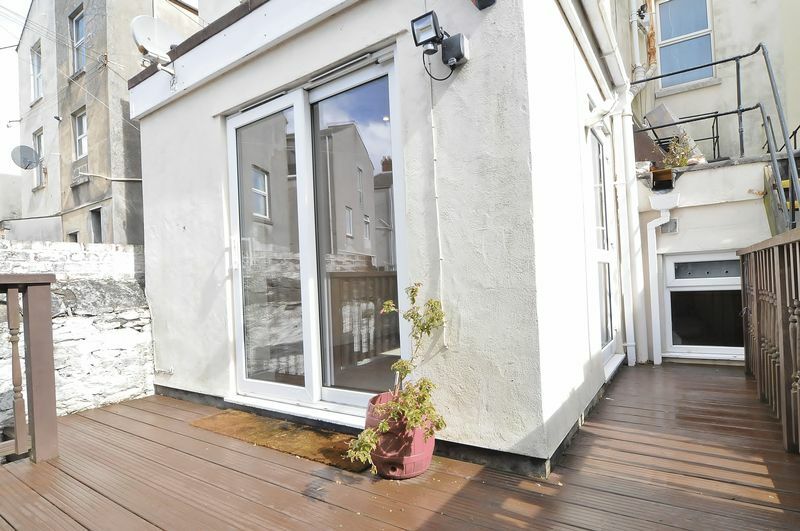 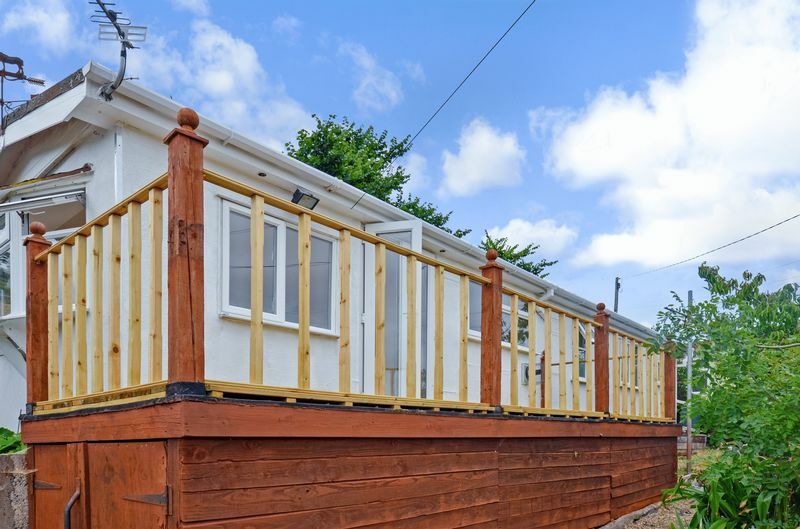 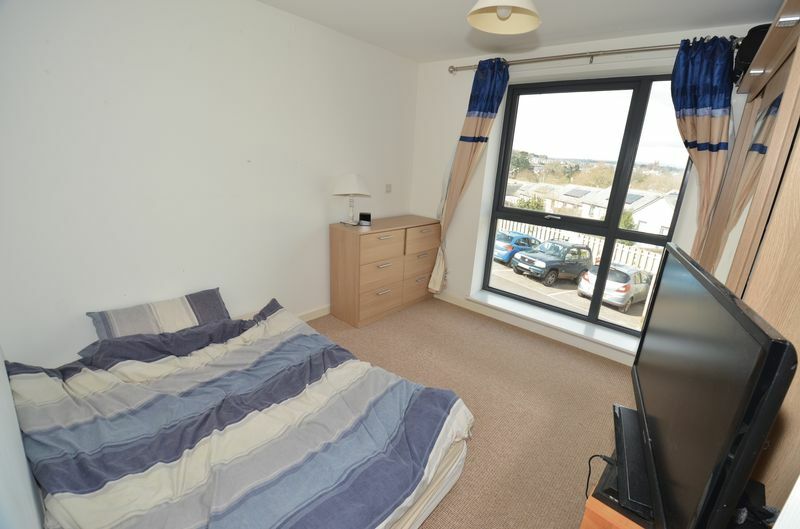 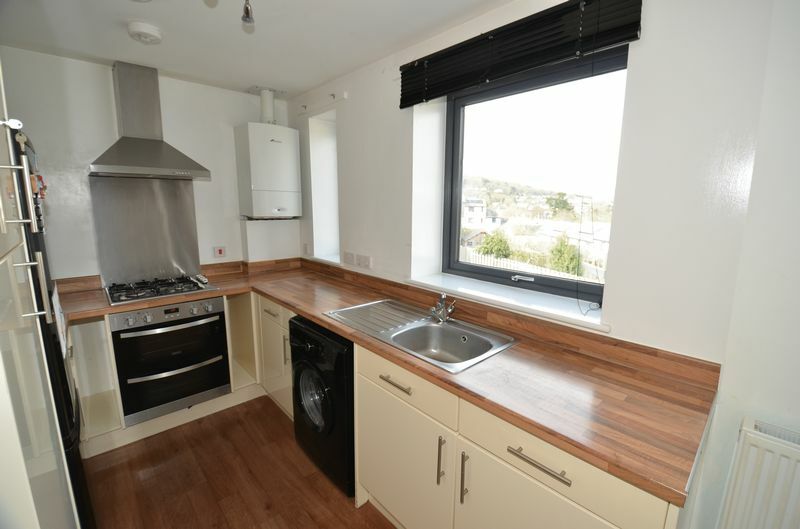 This modernised one bedroom park home provides stunning views of the Teign Estuary situated on the outskirts of Bishopsteignton. 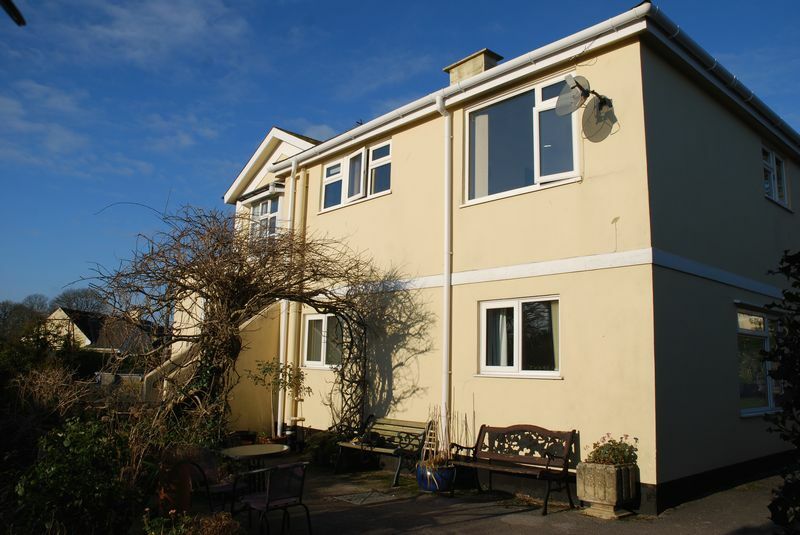 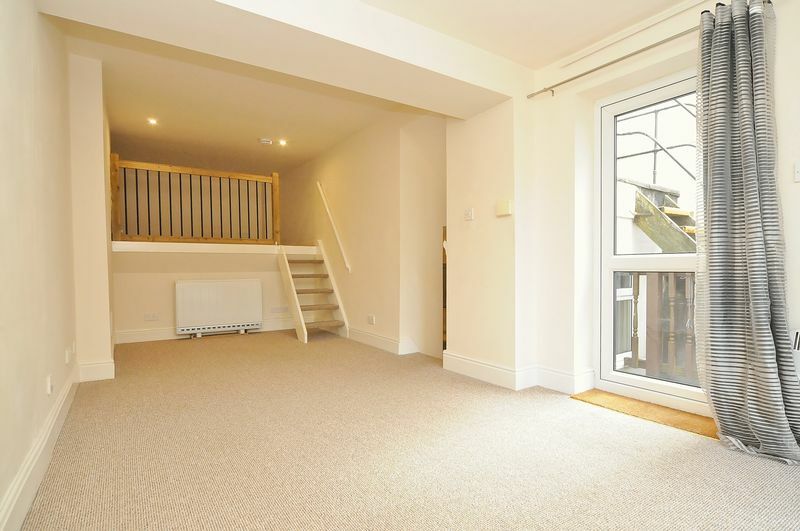 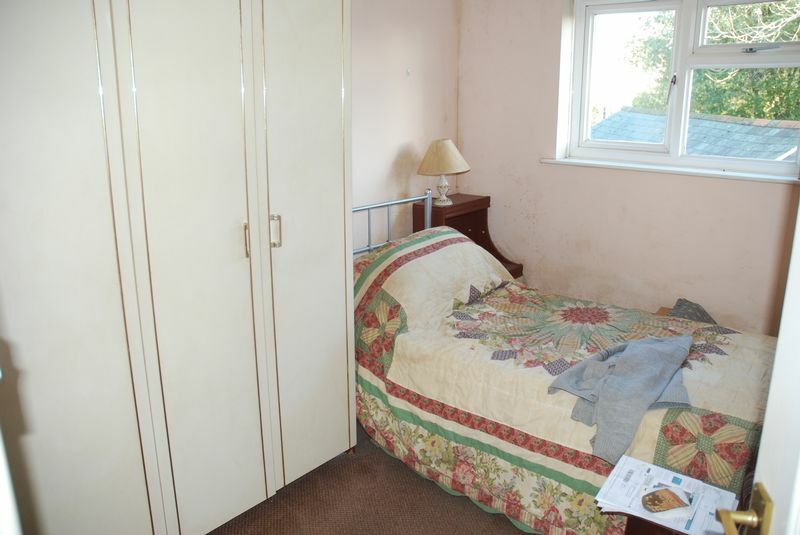 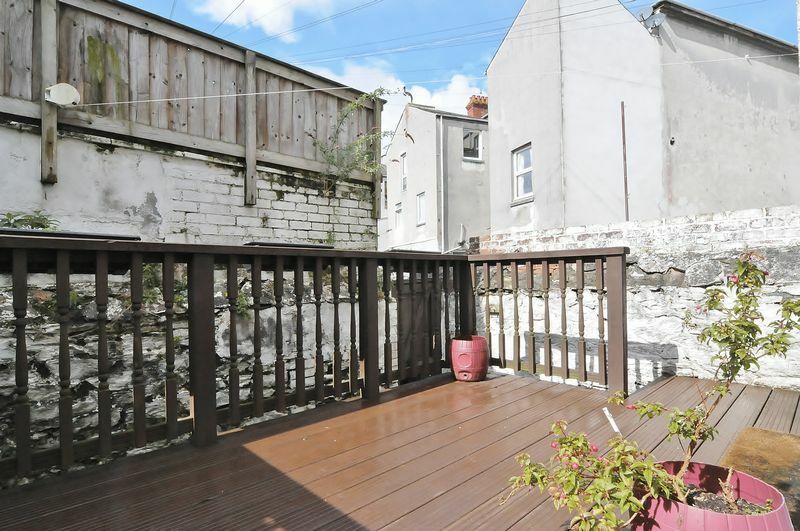 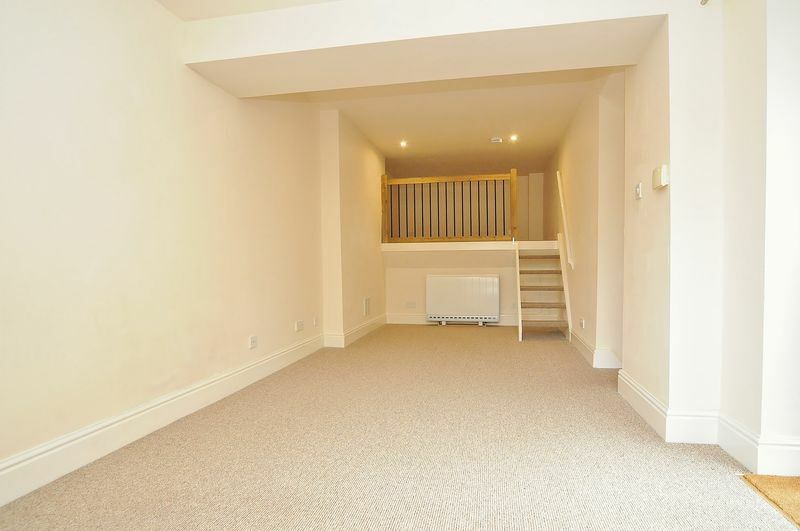 A Ground Floor Retirement Flat enjoying a southerly aspect and direct access to a patio area. 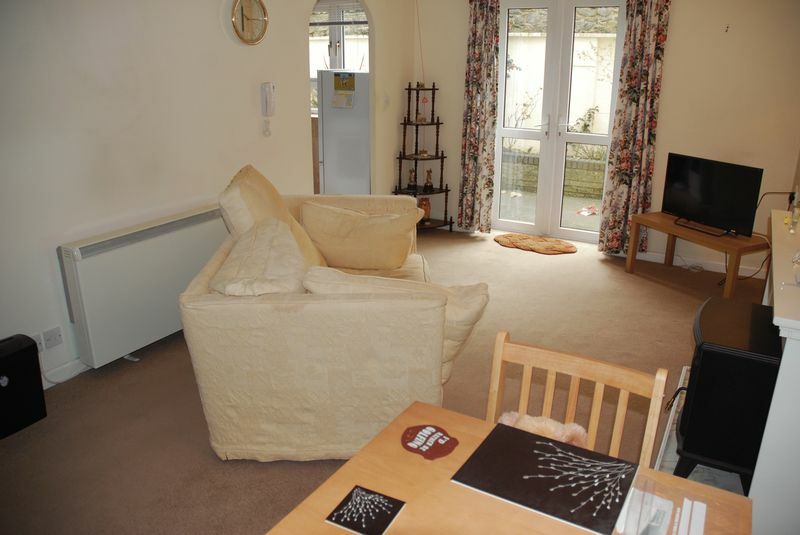 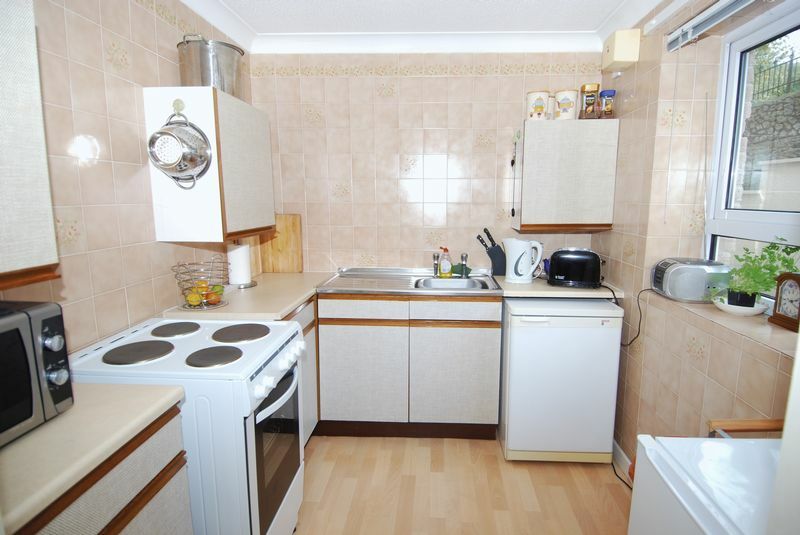 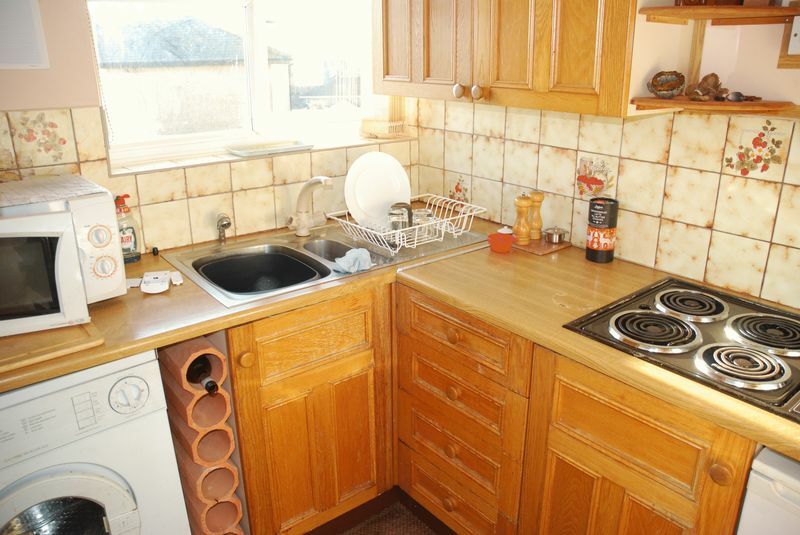 Conveniently located by the shops in Torre with public transport found close by. 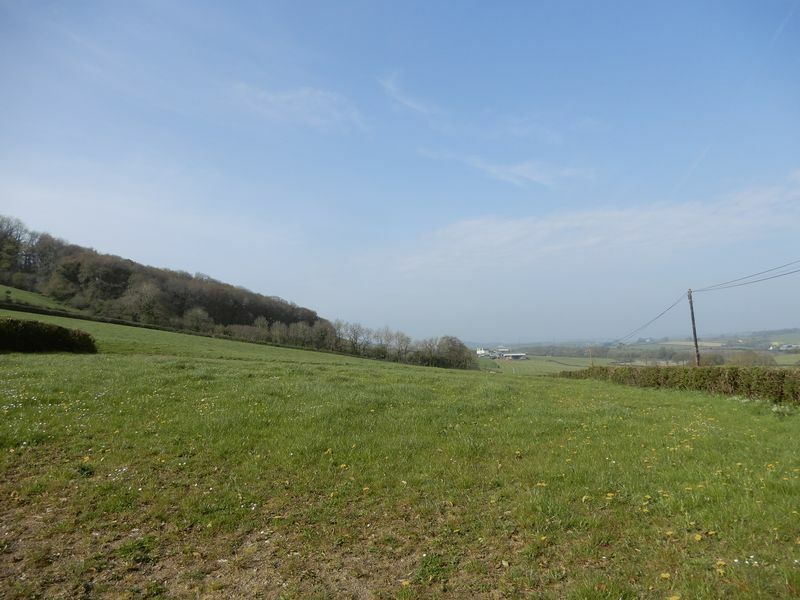 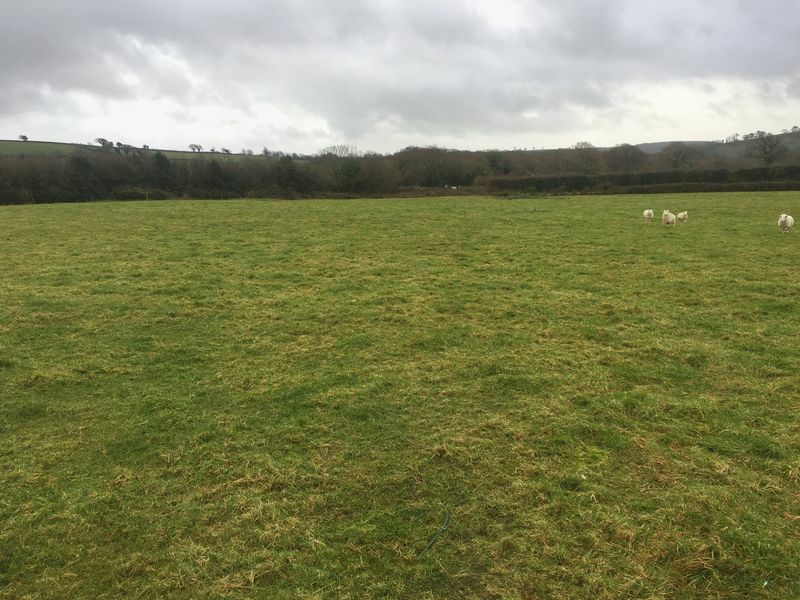 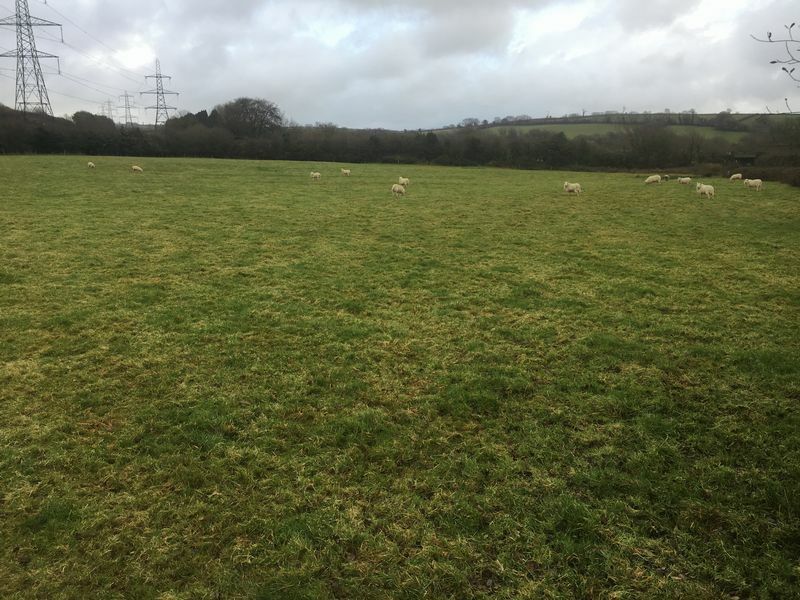 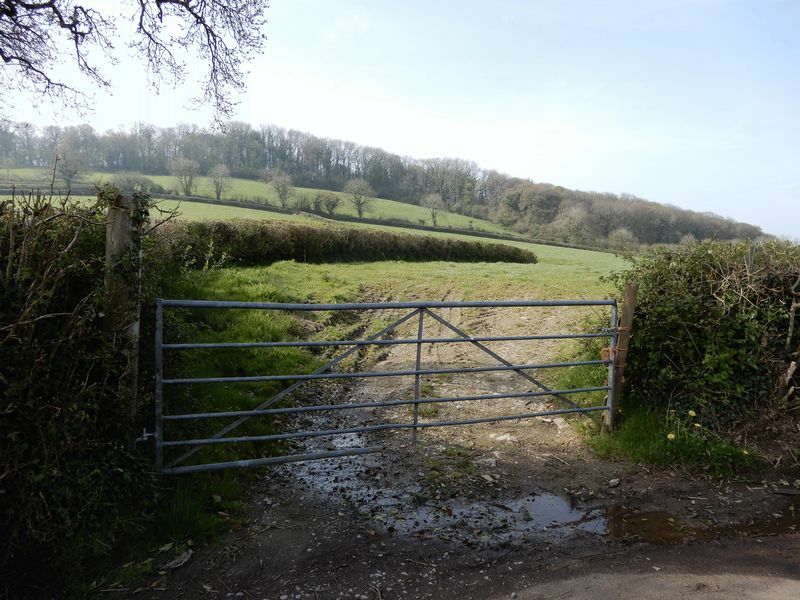 4.9 Acres of Gently Sloping Pasture Land with Natural Water Supply. 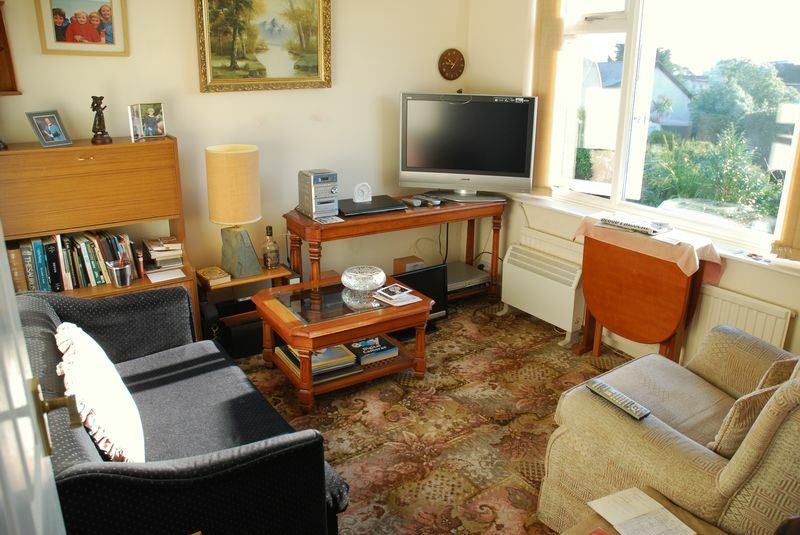 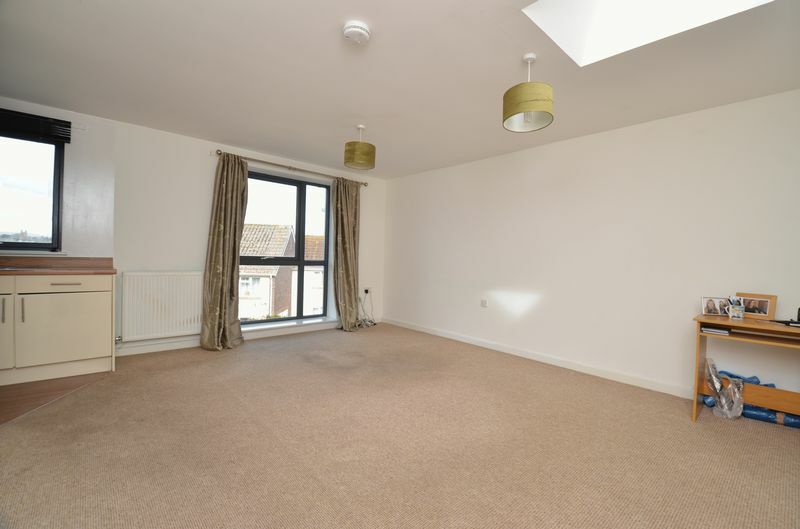 A well-presented retirement apartment situated within easy walking distance to the town centre and shops, with one double bedroom, a spacious living room, plus a modern kitchen & shower room. 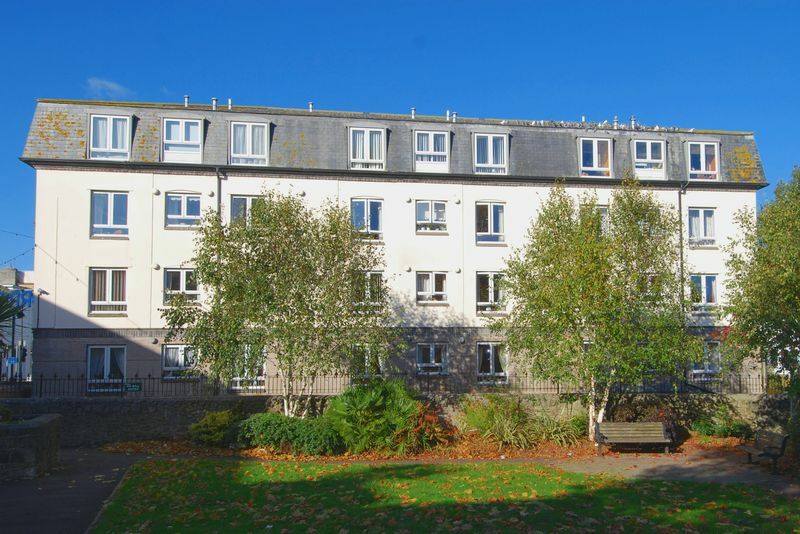 A Well Presented Purpose Built Second Floor Retirement Apartment In A Town Centre Location Close To All Amenities.